Josh Seidman, 12, of Voorhees, recently won four gold medals at the Tri-County Swimming Championships. 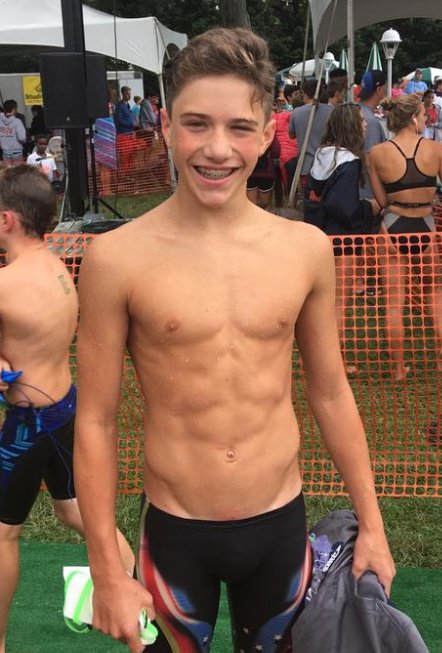 Josh Seidman, an incoming seventh grader at Voorhees Middle School, had a rare run of success at the 61st Annual Burt German Tri-County Championships on Aug. 5–6 at Wenonah Swim Club. 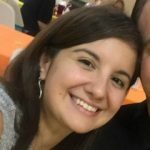 Seidman, swimming for the Willowdale Swim Club in Cherry Hill, won four gold medals, two in individual races and two in relays. He was one of only two swimmers, out of 2,077 swimmers who qualified for the Tri-County Championships, to have won four races. 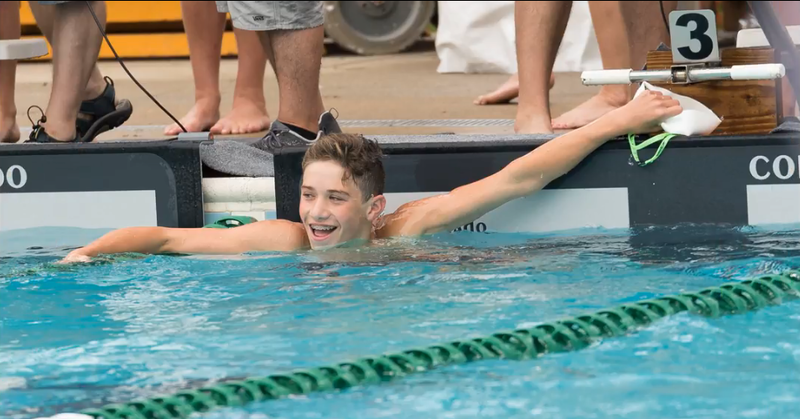 He placed first in the boys 11–12 50-meter backstroke finals with a time of 30.30, tying a club record he set a week earlier when he won that event at the 58th Annual Cherry Bowl. He followed up with a win in the 11–12 50-meter butterfly in 30.92; his prelim time of 30.49 also set a club record. The Willowdale relay team of Seidman, Ryan Cortes, Jack Kramer and Alex Crumpton won both the 11–12 200-meter medley and free relays, setting a Tri-County record in the medley and coming close to a record in the free relay. The Tri-County Swimming Asssociation, composed of 34 swim clubs in Camden, Burlington and Gloucester counties serving over 4,000 swimmers in five age groups up to the age of 18, stages its end-of-summer championship meet each year for swimmers who achieve qualifying times in various events during their club swim meets in June and July.